I’m always amazed at the amount of quality work coming out of Australia and New Zealand. Add another firm to the list. Scenario is a multi-diciplinary firm with office in Auckland and Wellington producing stellar work. I’ve also been informed that their site is built on a 12 column—sub-divided in 24 column grid, all aligned to a baseline grid throughout. Very nice! 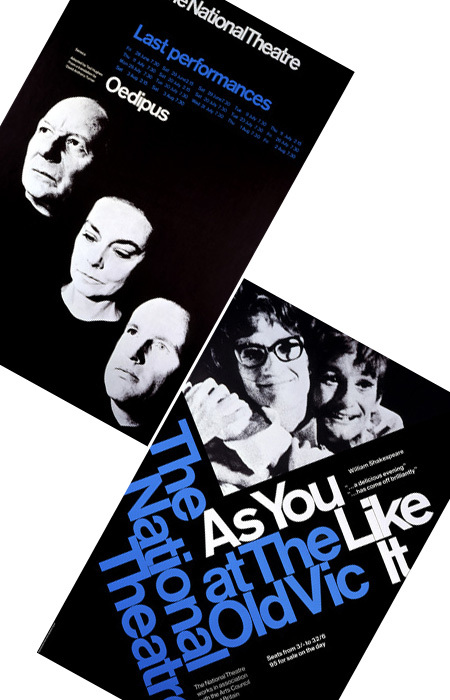 The National Theatre has an excellent site dedicated to the posters created for the theatre dating back to the 1960’s. You can browse via genre or decade and the posters are available at multiple sizes for purchase. I recommend checking out the 60’s and 70’s first. I had to come out of hibernation for this one. 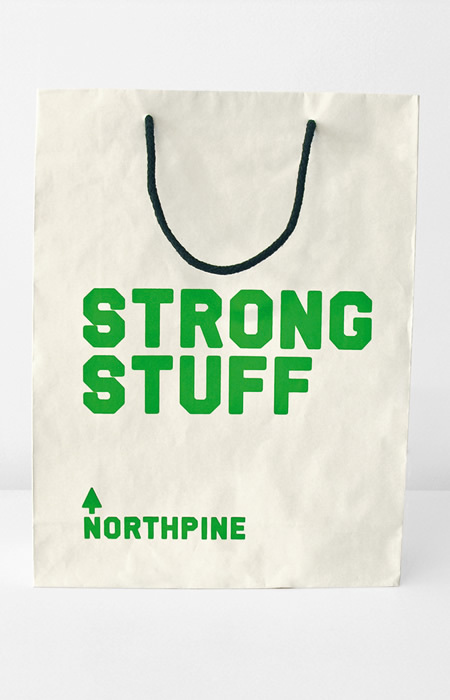 Danny, Marieke and Erwin from Experimental Jetset just emailed me about their new site. They’ve added a ton of new work, most of which I’ve never seen before, and all of it is just blowing my mind. Check out their new site but I will warn you, get a bib. So as many of you already know, I’m freakin’ obsessed with grids. A lot of designers either don’t want to be bothered with grids or just don’t understand them, so I wanted to spread the love a little. So I created The Grid System. It’s basically an ever-growing resource site on the topic of grid systems and anything associated to it, like the golden ratio and baseline grids. 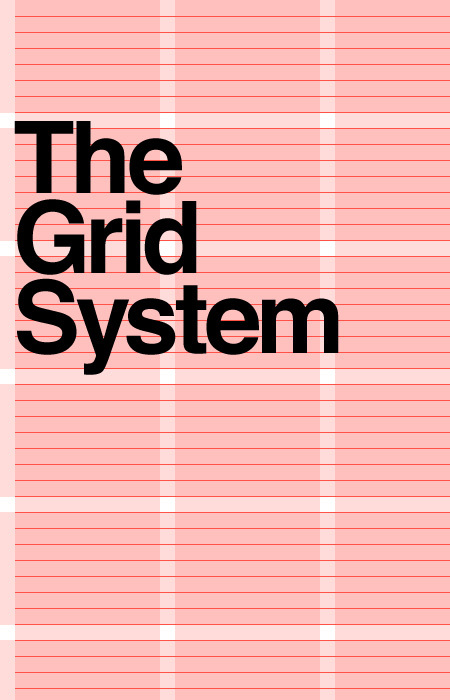 My goal for the site is to be a one stop shop for all designers to learn about grid systems, how to design them and how to use them. The site features links to articles, tools, books as well as templates and other goodies. I’ve also added the ability to show the grid that the site was built on, this way visitors can learn about the structure and how it was applied to the design. Let me tell you, it was a pain to get everything to sit on the grid and baselines and to stay consistent across multiple browsers. As of now, the site lines up perfectly with the grid in Safari and Firefox on a Mac. I assume it would be the same on the PC but I haven’t had the time or a computer to test it. I do plan on making it work in all major browsers on both platforms, even the dreadful IE. I’ve also partnered up with YouWorkForThem to bring a great collection of books to the site. Over time the site will grow in content (I have a backlog of articles and tools to post) as well as features. I plan to add a forum where people can chat about grid systems and design in general, and other small things like wallpapers. Additionally, I’ve created a Flickr group as an extension of the site. Check it out and let me know what you hate and what you love. I’d love to know what you think. Another great exhibit that I won’t be able to see. I thought NYC was the art capital of the world? Great shows like this are never here. 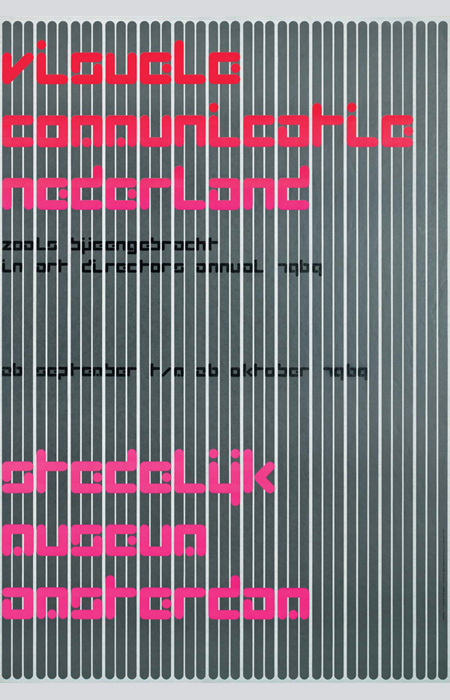 Anyway, Vivid Gallery in Rotterdam will be hosting an exhibition on Wim Crouwel from October 11 – November 23. If you’re in the Netherlands you won’t want to miss it. 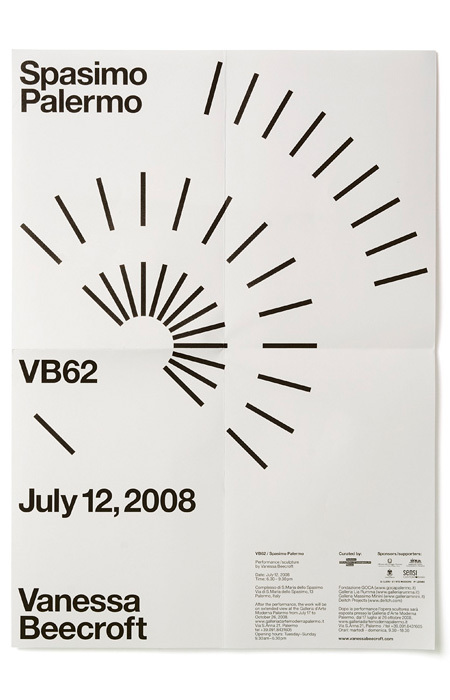 100 works by Crouwel will be on display. For this VIVID gallery made a selection out of the superb Crouwel collection of Frank Nijhof and Warren Lee. The exhibition will be accompanied by a fully illustrated catalogue designed by David Quay. Luke Hayman and Paula Scher of the New York Pentagram office have redesigned the Persian Gulf’s leading English language newspaper, the Khaleej Times. The new design makes use of the space saving typeface, Freight by Joshua Darden, and a wider 6 column grid. 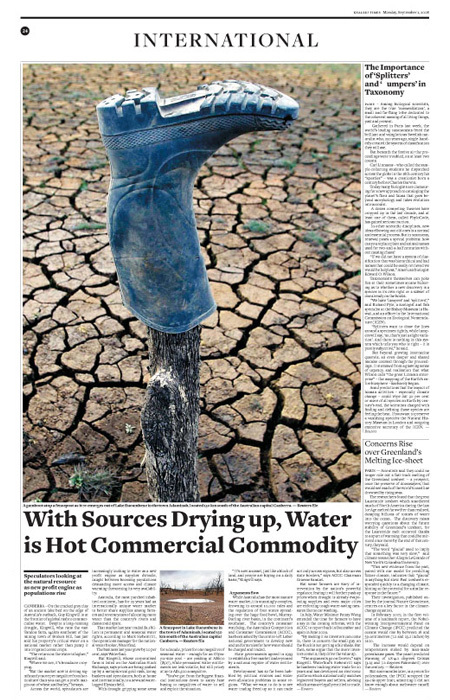 I’d love to one day redesign a newspaper. Text and grid heavy project is paradise.